Just have fun and I'm sure he'll learn some new words at the range. My boys always loved to putt. Harvey Penick did say start them from the putting green and work out to longer clubs. I practice with my Miura's but will still take out my Titelist's. I think as long as you have simular set up of clubs and can keep your swing consistent with both you should be fine. 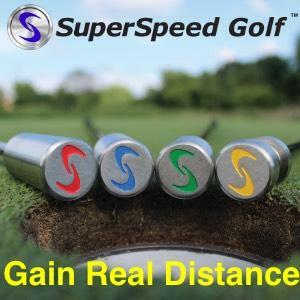 You also need to know your distance with each set. I know lots of players that have tournament sets and practice sets. I carry my phone for Arccos but to many electronics slows down play. Get back to old school and learn to use landmarks when available. You don't need when your out over 200 yards exact footage. If your that good consult your caddie.